Northwest Cryotherapy Institute is focused on providing the premier cryotherapy experience in the pacific NW. 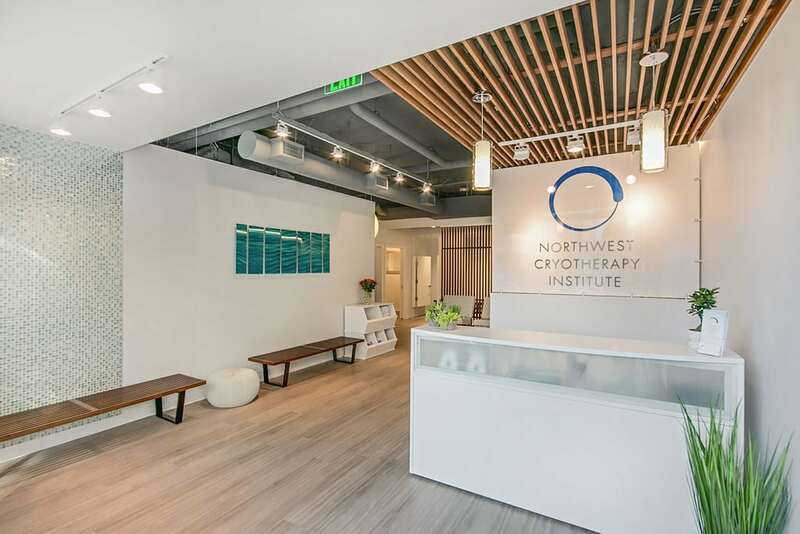 For those searching for potential groundbreaking ways to increase physical performance, combat aging, or simply to recover from an active lifestyle, Northwest Cryotherapy Institute will provide the opportunity for them to look and feel their best. Cryotherapy, or “cold therapy,” utilizes extreme cold to activate the central nervous system. The process is fast, just 2-4 minutes. The body’s natural ability to heal itself is potentially optimized, which may significantly reduce pain, inflammation and swelling. Whole Body Cryotherapy: The gold standard! Clients enter an enclosed booth wearing protective socks, gloves and headgear for approximately 2-4 minutes. The cryo chamber reaches temperatures of -115 to -135 degrees F by an electrically cooled system. The experience is truly unique and exhilarating. Whole Body Cryotherapy is dry so it may not feel uncomfortable, unlike submersion in an ice bath might feel. The cryo chamber has a glass door to ensure that you have visual and voice contact at all times. Local Cryotherapy Local cryotherapy targets specific areas of inflammation by precisely blowing -25 degree F air to a concentrated area of the body. 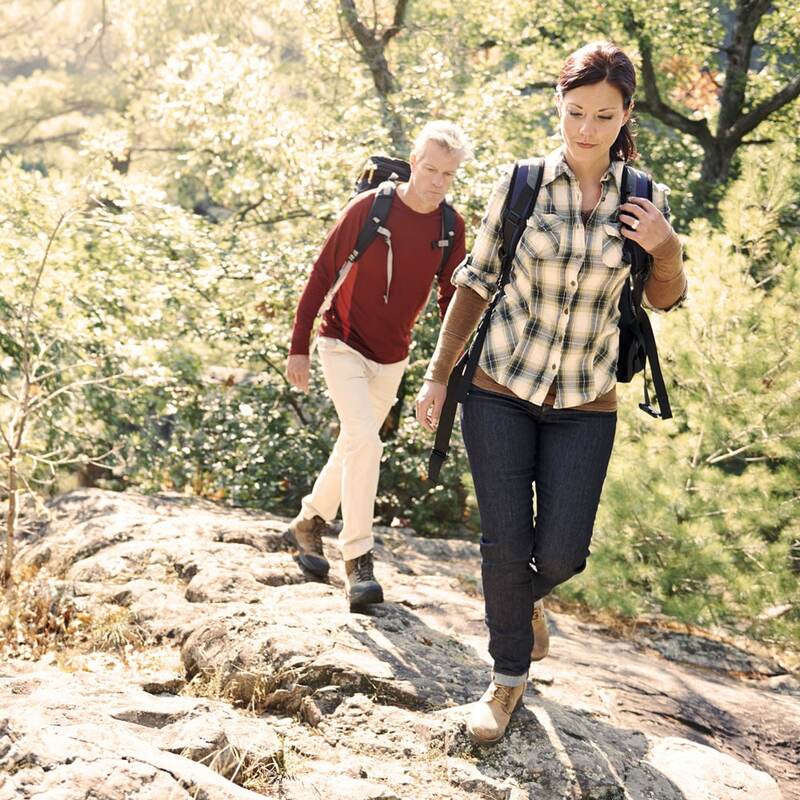 Treatments range from 3-5 minutes and are potentially effective at decreasing joint pain and swelling, improving range of motion, alleviating inflammatory skin conditions, treating acute athletic injuries and generalized pain relief. For those people who are unable to enter the cryo chamber, local treatments may provide a safe alternative to whole body cryotherapy. What would it feel like to be the best version of yourself? 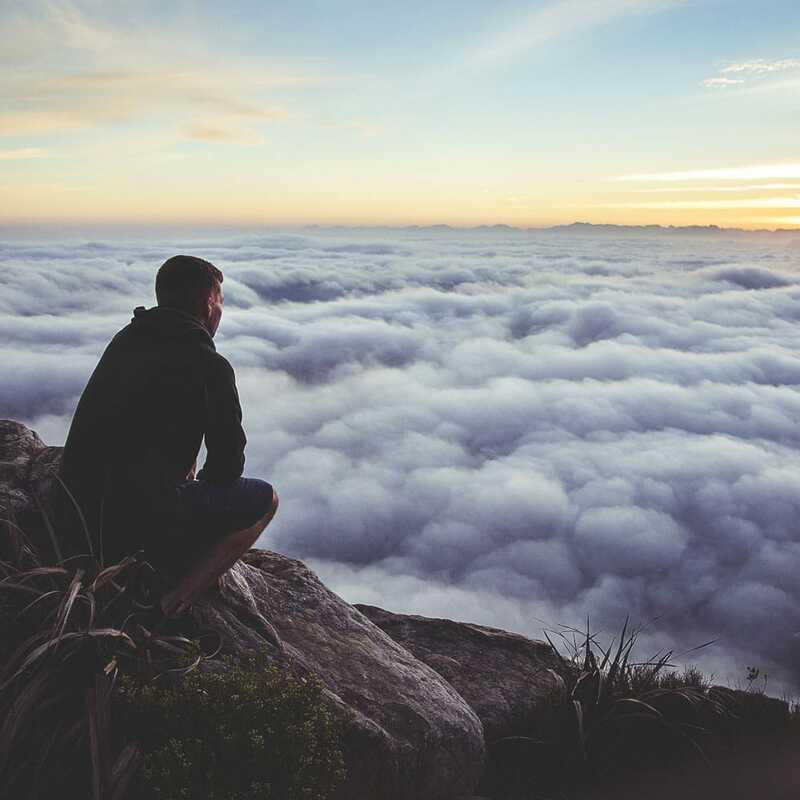 With the demands of today’s stressful and high energy lifestyle the idea of realizing the best version of yourself can seem unattainable. Northwest Cryotherapy Institute offers a potential efficient way to rejuvenate the body, naturally restoring its optimal level of function. 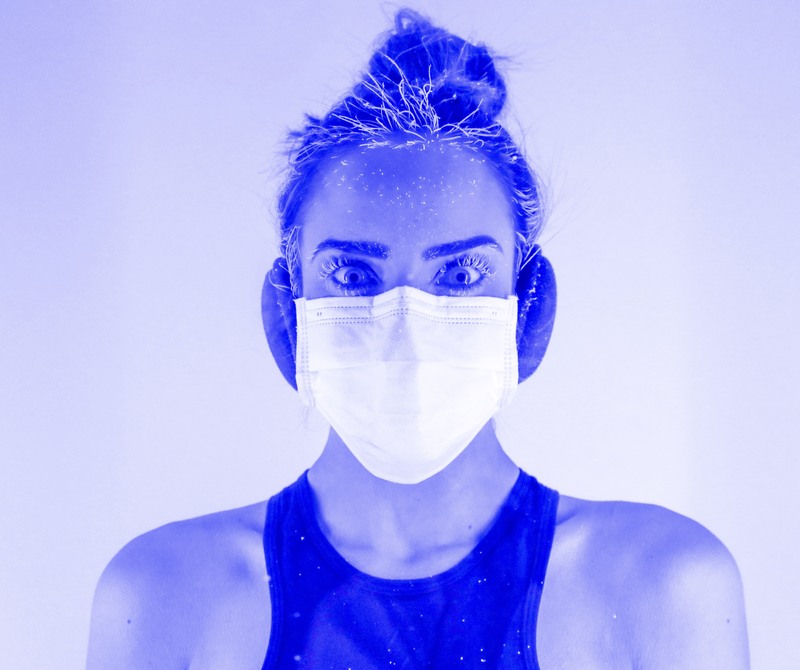 Cryotherapy may dramatically increases blood circulation, bathing the body’s tissues with oxygen and vital nutrients while simultaneously detoxifying cells by removing harmful waste products. Invigorate, Rejuvenate and Recover your body’s natural potential. Come experience Northwest Cryotherapy Institute. 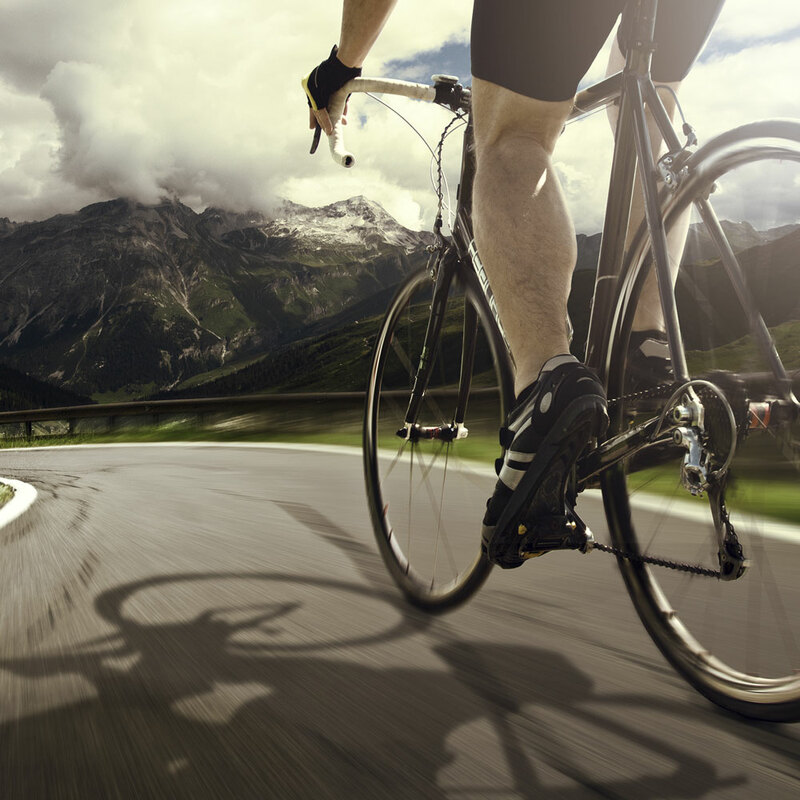 You work hard, training for hundreds of hours to gain an advantage on your competition. Maximize your training efforts and realize your body’s full potential through advanced recovery. Experience what elite athletes from around the world depend on to keep them at the top of their game. Come experience Northwest Cryotherapy Institute. The benefits of infrared therapy have been extensively researched for over 40 years. Absorbed directly by the body in the form of heat, infrared energy penetrates the body resulting in a deep, detoxifying sweat at the cellular level. Infrared sauna sessions are an effective, relaxing way to sweat out toxins, removing more toxins than traditional saunas. 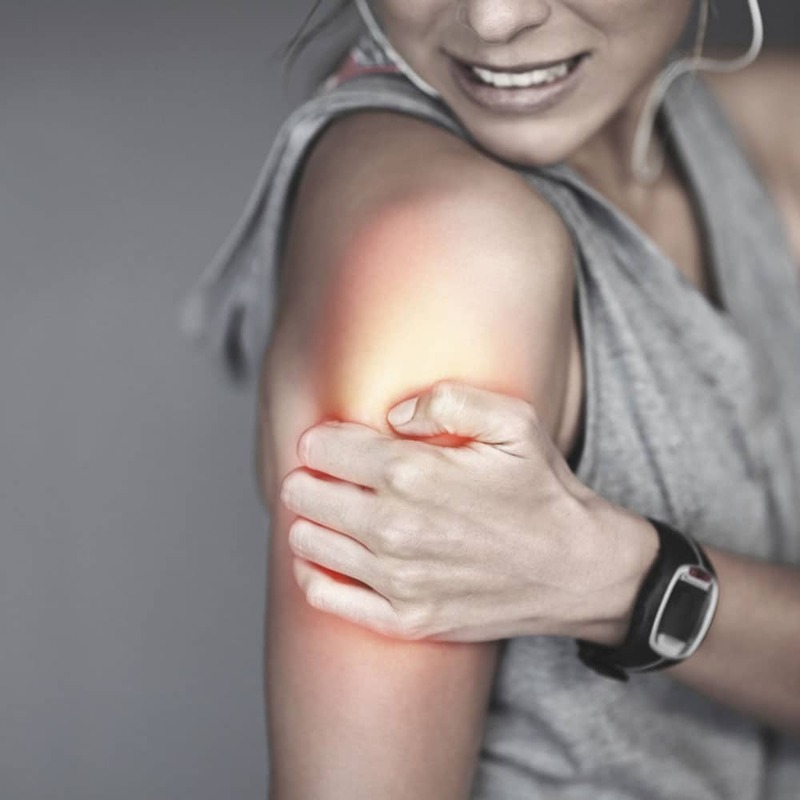 The infrared heat targets your muscles and joints, relaxing them and providing pain relief, increasing mobility of sore and tired muscles, and helping your body recover from injury and pain in less time. 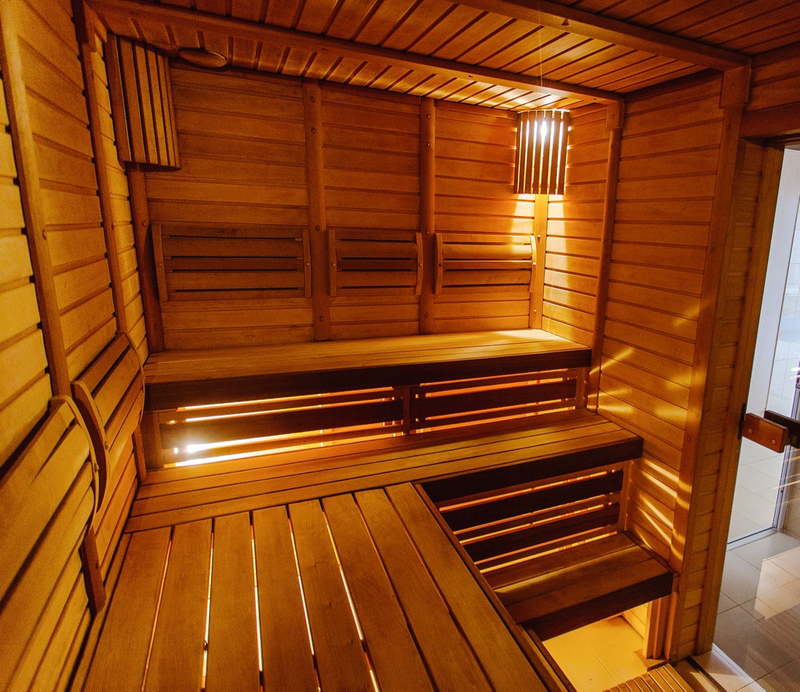 We love the combination of our -125 degree whole body cryotherapy chamber with the + 125 degree infrared sauna. The contrast maximizes blood flow and feels great. Your skin is under constant attack, exposed to harsh chemicals, pollutants, and UV radiation daily. When stress, a lack of sleep, and poor diet are part of your everyday life, premature aging can set in. Coolfacial™ utilizes the anti-inflammatory effects of cold therapy to possibly heal and revitalize your skin without chemicals. This gentle process may increase circulation to the face removing toxins and stimulating collagen production in a way that a traditional facial cannot. The quick, 10 minute, process does not require the removal of makeup and there is no application of any creams or lotions to the face. The Recovery Pump system simulates localized “active recovery” in a passive manner. 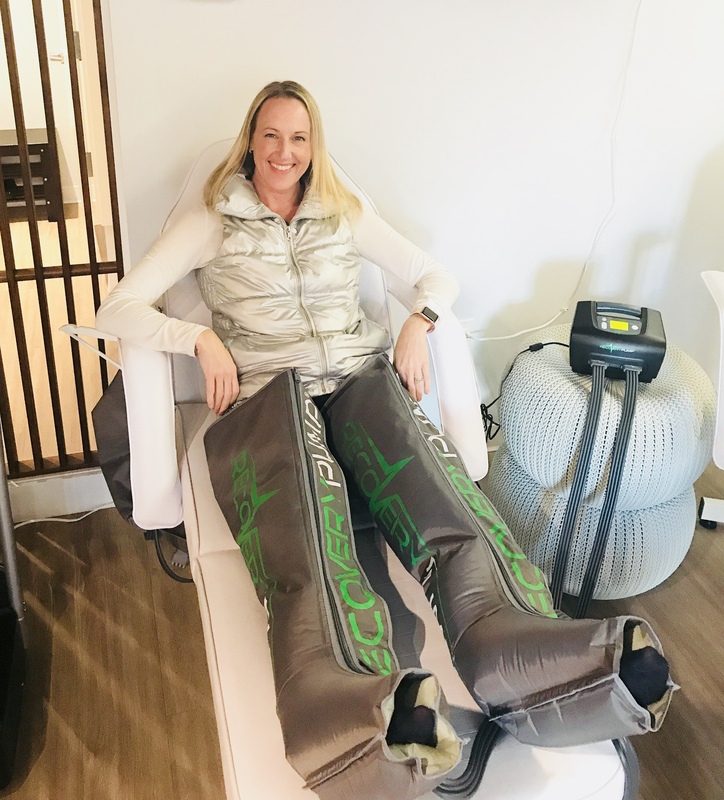 This therapy increases venous return, rapidly accelerating the body’s reabsorption of the elements causing soreness and fatigue in the muscle. It effectively removes metabolic waste faster than any traditional mode of recovery or rest alone. Northwest Cryotherapy Institute offers both arm and leg compression sleeves. Come experience the Recovery Pump system today.